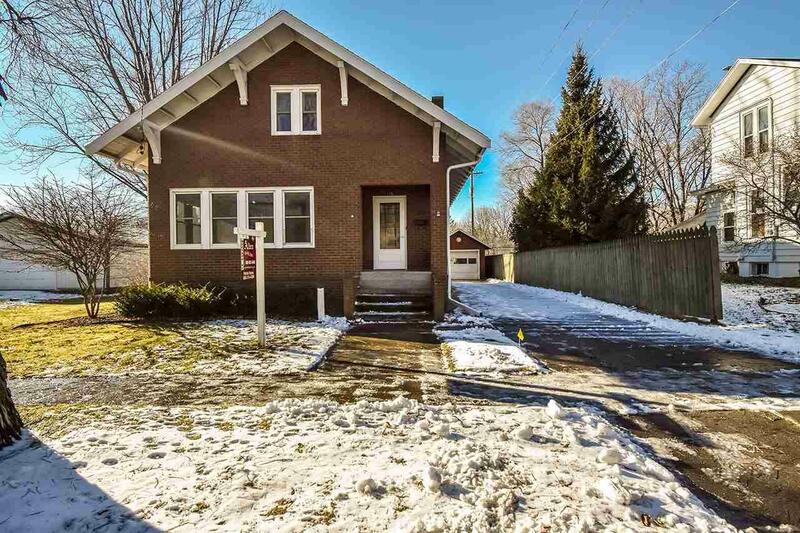 115 N 2ND ST, Evansville, WI 53536 (#1847605) :: Nicole Charles & Associates, Inc.
Talk about adorable! Just a few steps away from Lake Leota Park in Evansville's historic district. All brick home w/ partial fenced yard, 2 bdrms on the main level and a giant loft (could be used as 3rd bedroom) on the top floor w/ xtra storage. Large basement w/ lots of storage. 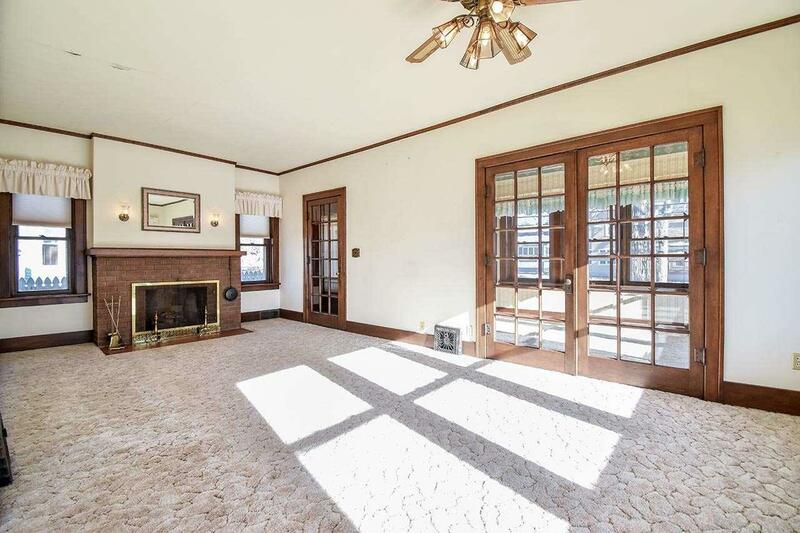 You'll love the beautiful woodwork in the home with built ins and leaded glass. 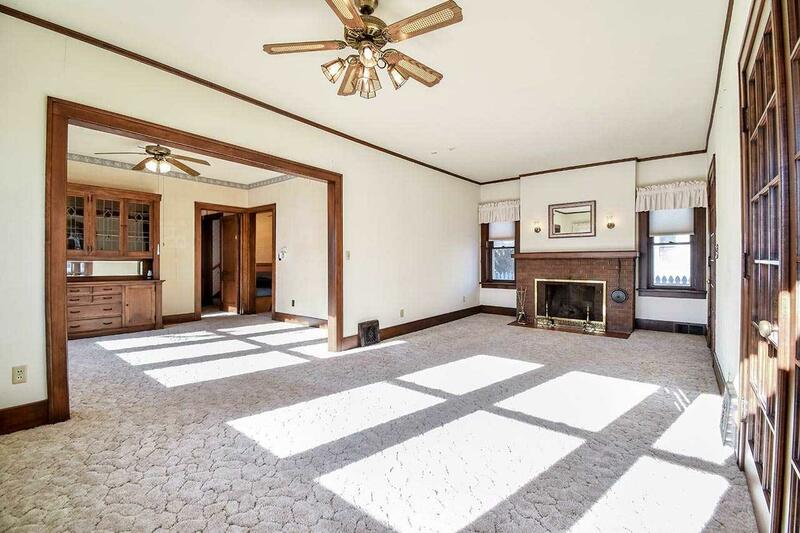 There are hardwoods under the carpets in the main living areas. The beveled glass in the french doors is gorgeous. Enjoy the gas fireplace in the living room. 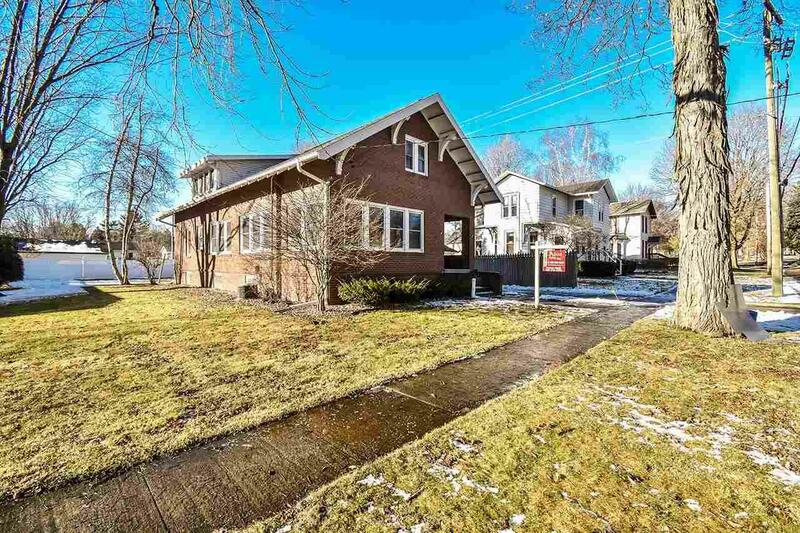 Enjoy walks to the park, downtown, or schools. New roof in 2017 and updated windows throughout. Listing provided courtesy of Allen Realty, Inc.